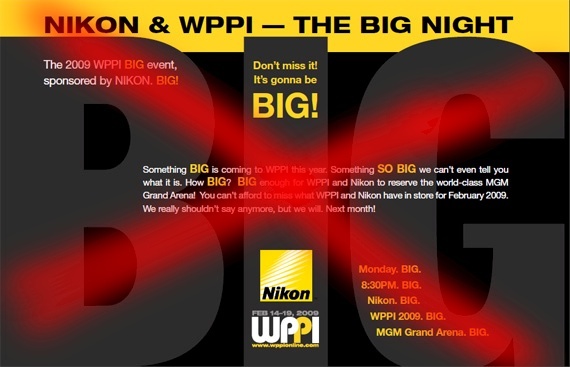 "We told you something BIG is coming to WPPI! Something so BIG that we had to rent out the MGM Grand Arena. We promised—and we delivered. Please join us for a private WPPI performance by Blues Traveler! This is a free concert to all WPPI attendees. 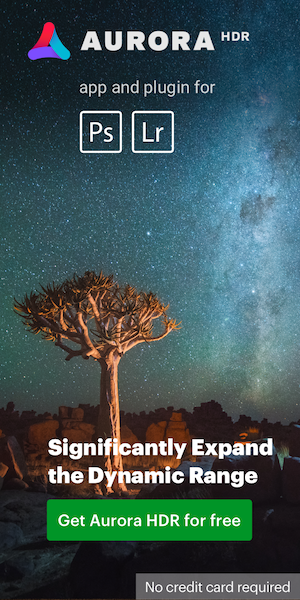 Just one shameless flash of your WPPI attendee badge gets you access to this one-of-a-kind event brought to you by Nikon, WPPI, WHCC and Mitsubishi Electric. Don’t miss out on your chance for a FREE performance by the Grammy Award-winning band, Blues Traveler. Doors open for the Blues Traveler performance at 9:30 p.m on Monday, Feb. 16." This entry was posted in Other Nikon stuff and tagged Nikon BIG event, Nikon MX. Bookmark the permalink. Trackbacks are closed, but you can post a comment.